The model Alberta is working toward looks much like British Columbia's, with fines, roadside towing and licence suspensions issued by police instead of criminal charges being laid. The changes follow an Alberta Court of Appeal decision in May that struck down existing drunk driving laws. The province's top court found tying the suspension of a driver's licence to the outcome of their court case was unconstitutional. The NDP government was given one year to introduce new legislation. The first round of changes passed in November. Under Bill 29, drivers who blow over the legal limit will see their licences suspended for three months. After that they can get their licence back if they join the interlock program for one year. If they refuse, their licence remains suspended for another 12 months. As it is now, the current legislation ties administrative sanctions like licence suspensions to criminal charges. But Bill 29 makes no mention of criminal charges, which sources say is designed to allow the province to decide whether to criminally prosecute impaired drivers. Alberta Transportation wouldn't confirm what changes 2018 will bring but did say in a written statement to CBC News that it and other ministries are "looking at options and talking to key stakeholder groups, including law enforcement." A spokesperson confirmed further changes are coming. "We expect to develop options for consideration during 2018," said Julie MacIsaac with the provincial ministry. Defence lawyers say the proposed process doesn't respect the presumption of innocence. "Do we want a society where police officers are essentially charging, trying and convicting at the side of the road and the citizen doesn't get due process?" said Greg Dunn, a Calgary defence lawyer. "It's not the judge making the determination, it's not a jury making the determination, it's the police making the determination." But the idea of decriminalizing impaired driving is supported by Mothers Against Drunk Driving (MADD). In Alberta, impaired driving prosecutions take up 40 per cent of trial time in provincial court; cases can be complicated, often involve charter challenges, are defended by specialized lawyers and routinely appealed. MADD believes not only will the changes unclog the court system, allowing prosecutors to prioritize the more serious impaired driving offences, it's hopeful the number of people who drink and drive will decrease. 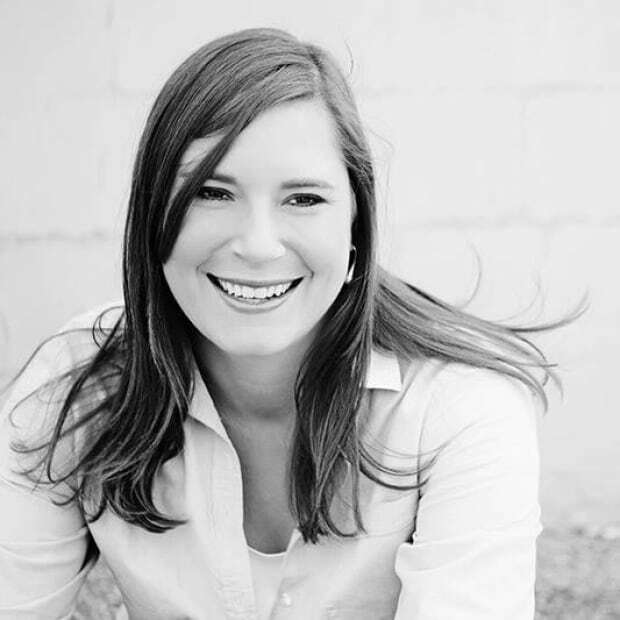 Prosecutions are "cumbersome and time consuming," says Calgary chapter president Karen Harrison, whose brother was killed in 2012 by a repeat drunk driver with a blood-alcohol level three times the legal limit. Harrison believes administrative sanctions will serve as a strong deterrent. "A lot of people will be hit pretty hard in the pocketbook, and that's a big lesson." There's no word yet on what the plan is for drivers who blow way over the legal limit or are involved in accidents while impaired. Tim Foster, who specializes in impaired driving law, says he's "offended that people will be automatically guilty without a trial or any meaningful appeal process." Foster says the B.C. model is faulty, pointing to an incident in 2010 when more than 2,000 roadside screening devices (portable breathalizers) were recalled because they had been improperly calibrated. Defence lawyers believe the government's decisions are being driven by dollars. "I think it's entirely motivated by dollars and cents," said Dunn. "The government is looking for ways to save money." But Alberta Transportation says public safety is driving the changes. 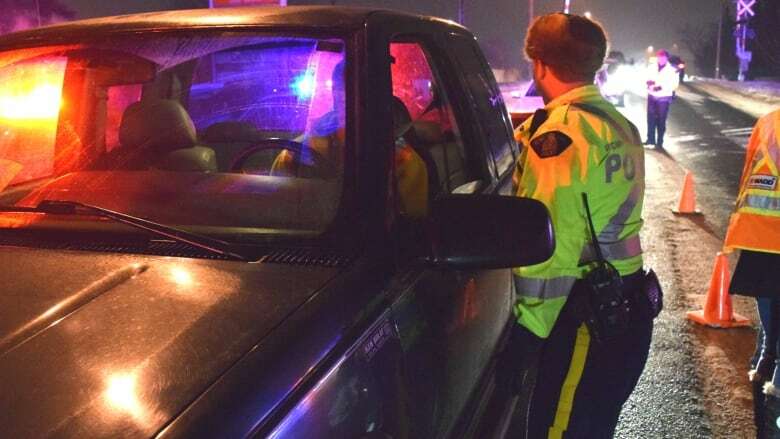 "Laws that govern driving in Alberta are designed to give police the tools they need to get impaired drivers off the road and help to keep roads as safe as possible for all road users," the statement said.